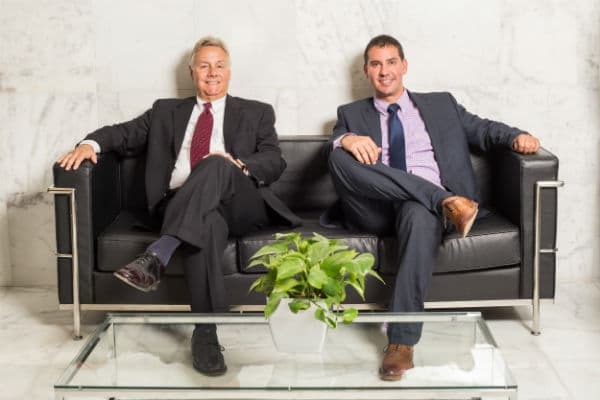 Blake and Joe are professional, personable, and make complex problems seem simpler. 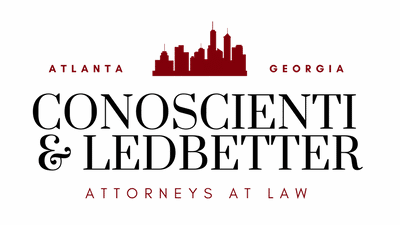 Great Team of attorneys and it was the best decision I ever made to contact Joe and Blake’s Firm! Thank you so much for everything guys! Joe and Blake are truly professional, keeping my best interest in heart and achieved the best result for my case. I would definitely use them again and recommend their services to anyone in need. They were extremely professional, courteous and understanding. They guided me through the entire process. They were very helpful and took care of all my needs and questions I had. Highly recommended.